I love this book. 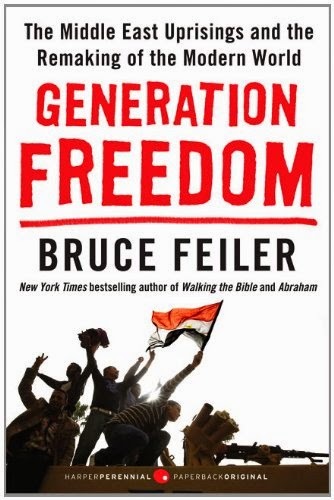 A light reading that offer an insight about what happened in Middle East uprisings. From Egypt to Israel, Iraq, and Iran, it help me to understand the history of those regions. It is a compelling reading for people with little knowledge about things that happened in Middle East, like me. But people looking for more information or more thoroughly analysis might found that this book too light for their taste. Overall, I recommended you to read this book.